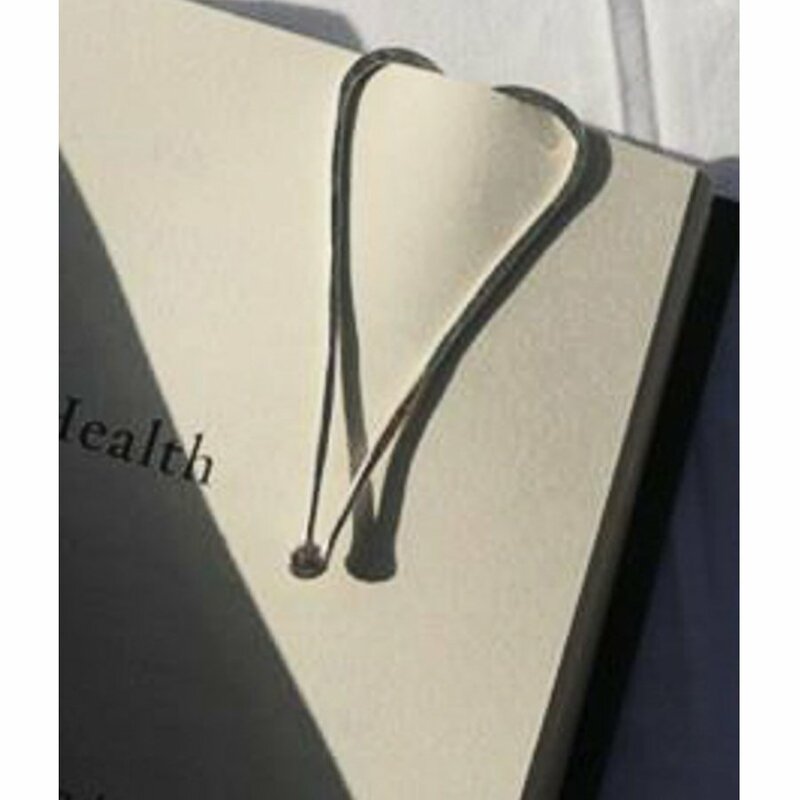 An ideal gift for the avid reader, this pretty heart book mark will hold your space without fail whilst adorning your read. 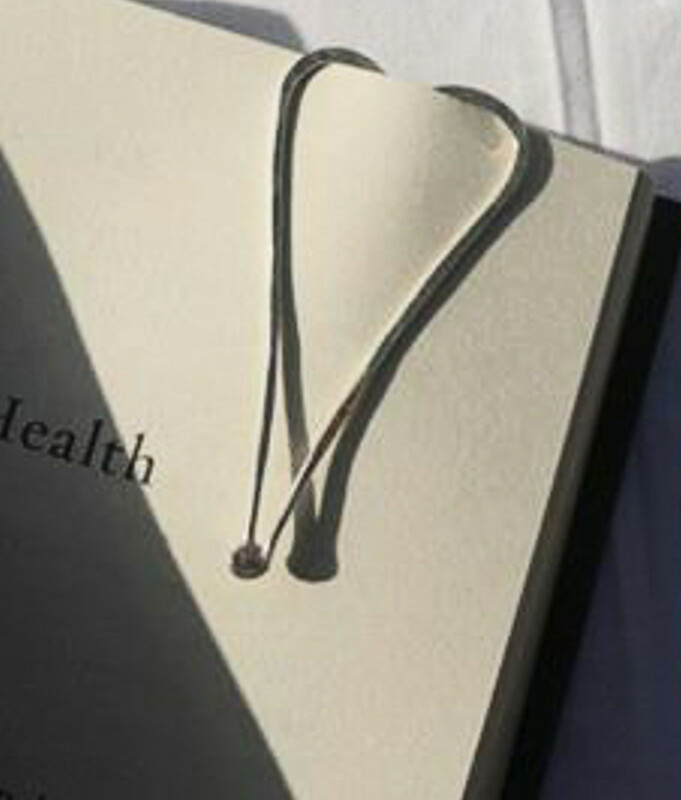 Medium sized to make an ideal page reference point, it’s the luxurious alternative to the conventional tuck-in book mark. 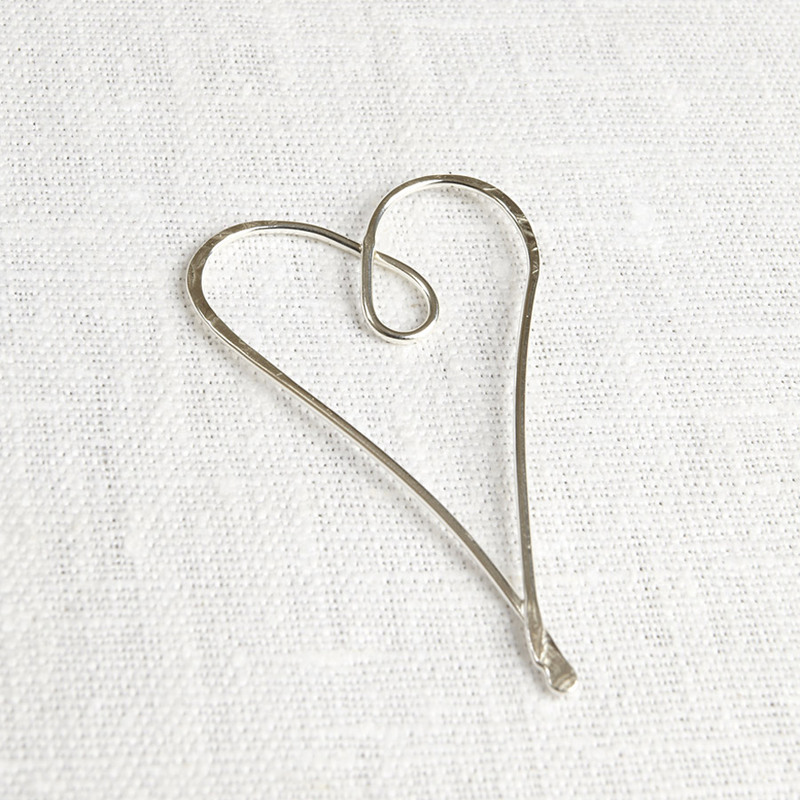 Hand crafted in the UK by silversmiths trained in traditional cutting and casting techniques, this bookmark is made from ethically sourced and recycled silver. 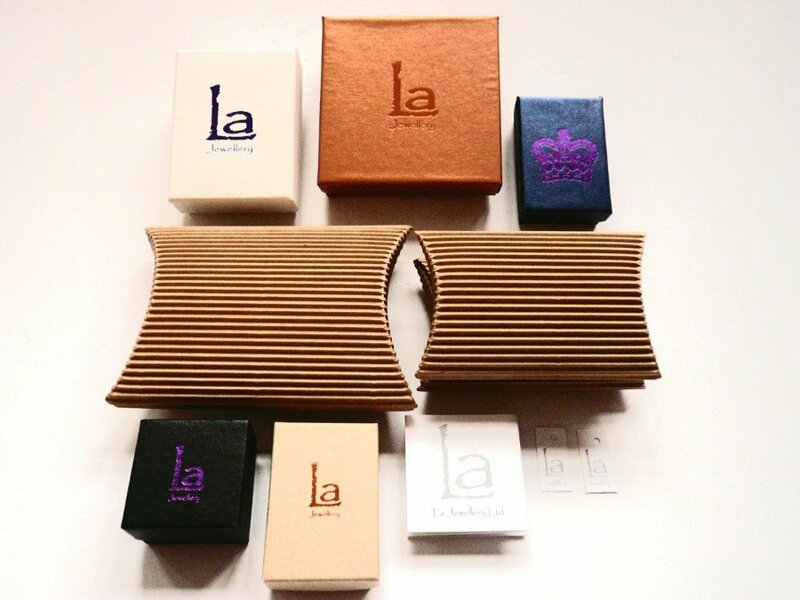 There are currently no questions to display about LA Jewellery Recycled Silver Treasure your Love Long Bookmark.